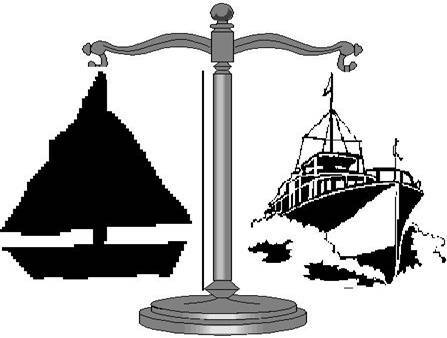 Cruising Legal Records Manual | Have More Fun. Get Boativated! The “Keeping Your Boat Legal Vessel Documents and Information Manual” is a simple system to help you organize and store your vessel documents, along with information that may help you in a variety of different situations. It includes some simple, useful forms for your vessel information. Inserts: Vessel specifications. Corporate or LLC Certificate. Annual License. Form: Insurance Agency and Company Information. C. Personal information for each trip. Forms: Service and repair record. Servicemen and repairmen information. A. Coast Guard minimum equipment requirements. Forms. Waste Management Plan. Waste Placard. Oil Pollution Placard. Inserts: Certificate of Documentation/State Registration or Title. Section 4. Crossing the Border. Inserts: Copy of annual Customs Decal. Parental authorization letter for minor children. Pet information and vaccination information. Prescription medications. Vessel safety check. Pre-departure Checklist. National Marine Fisheries Service Whale Watching Guidelines. Emergency Mayday Calls procedure. Federal Requirements and Safety Tips for Recreational Boats. Diagrams for “right of way” while crossing, passing and overtaking.